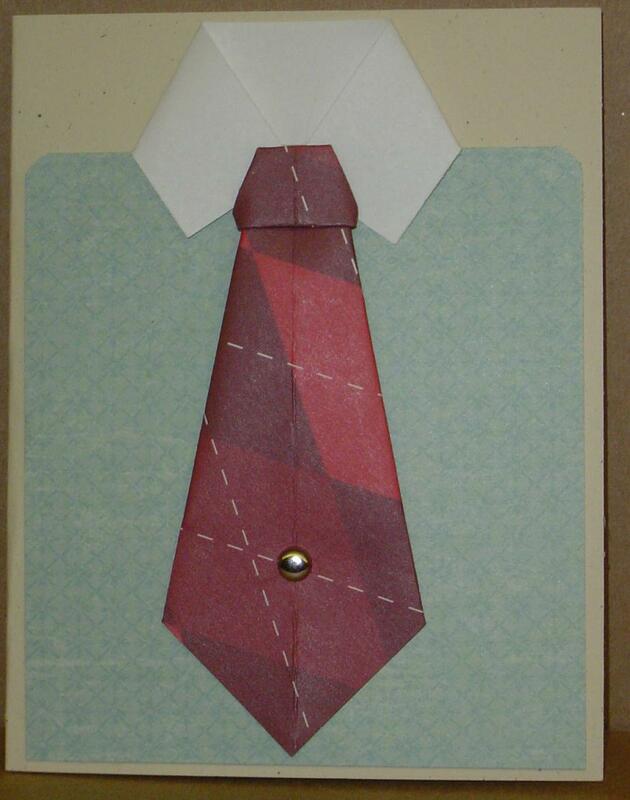 Recently someone on our Facebook page asked for a link to our necktie card tutorial. 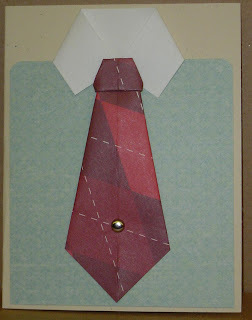 I'm always happy to link people to previous tutorials, but I had to reply that we've never had a necktie card tutorial. So, now that we're in the final push for Father's Day cards, I thought this would be a great time to have one! I found a video tutorial on Youtube, and put together these illustrations to help with the step-by-steps. You should be able to enlarge any of the pictures by clicking on them. It looks like a lot of steps, but I promise this is WAY easier than you probably think it is. I know it was easier than I first thought it was. Start with a 4" square piece of designer paper. 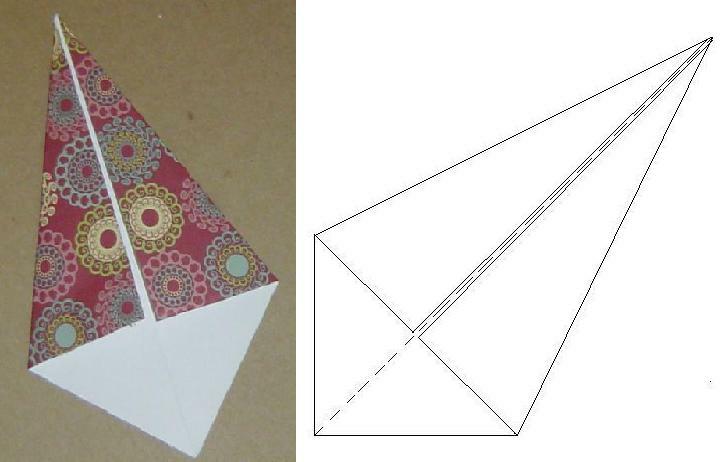 Fold the square diagonally and crease it then flatten it back out. This is creating a center line you will use to guide the folds to make the tie. Put the pretty side of the paper down, then fold the top two corners down so that the edges of the paper are lined up against the center crease in the paper. This is like making a paper airplane. Turn the paper over so that the pretty side is now up. 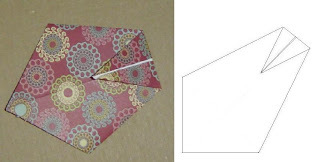 Fold the pointed end of the paper forward about a third of the way down the tie. Then fold the tip back up, not quite all the way to the edge. Here is a close-up side view to make it easier to see. Looks almost like a swan, doesn't it? Ok, about where the point is (the swan's nose) fold the paper forward again (so the point is on the inside). This is creating the knot on your necktie. Here's another close-up side view. Now turn your tie back over. Just like you did in the first step, fold the outside edges of the tie so they line up with your center crease. And you're done! Flip your tie over and admire its cuteness. 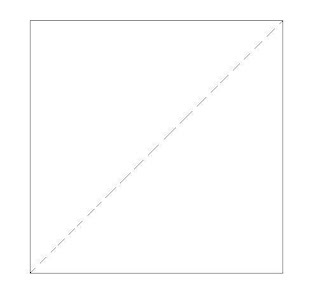 You can create a collared shirt for your necktie by cutting about 1-1/4" into each side of a piece of cardstock about 1" from the top of an A2 size rectangle. 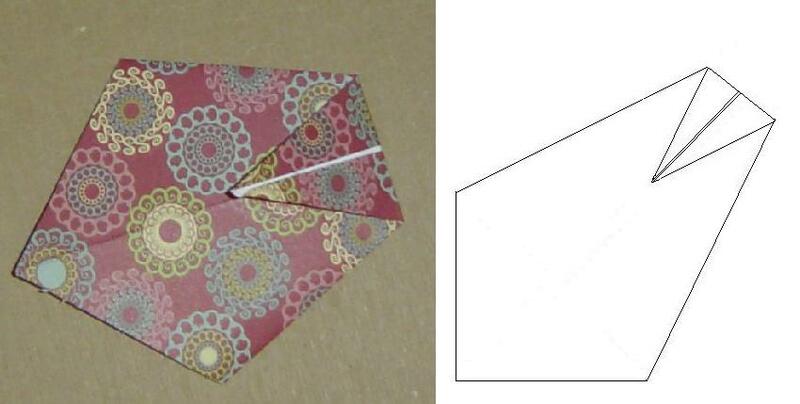 Fold the corners in so they meet in the middle. I added a brad for a tie tack. You may have already heard that we have a shortage of Father's Day cards. Sandy and Kris in particular are completely out and may have to send some of their boxes without them. 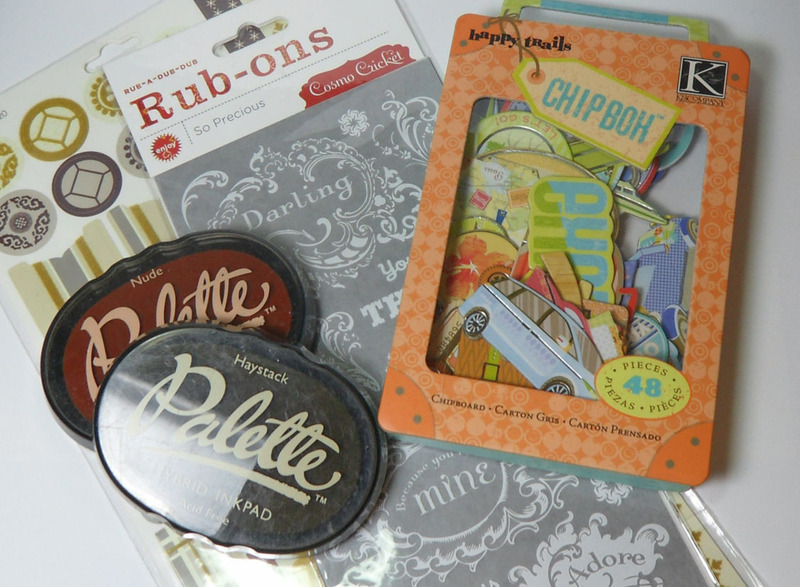 So we're asking you to take a few minutes for the Dads of our Heroes, and we're inspiring you with blog candy! Here's how you can help. Make five of today's necktie cards and send them to your regular shipper whether or not you have your regular box of cards ready to go. 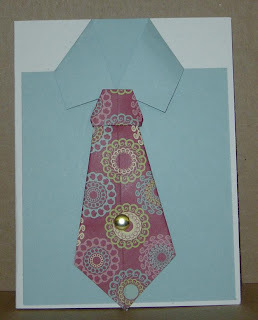 Add a picture of your necktie cards to our inlinkz on this tutorial. Here's a link to our previous Flickr tutorial for those of you who want to enter but don't have blogs. We will have a drawing, and one lucky inlinkz-er will receive blog candy! Sandy has asked that you let your shipper know if you are sending Father's Day cards so they'll know what is coming and how soon. Emailing the shipper is not a requirement to enter this drawing. Now, here's the video that inspired this tutorial. LOVE this! Awesome job with the tutorial! The drawings are great to go with the photos! I didn't make any tie cards this year . . Now I think I need to! TFS!!! This is awesome, and I have the perfect 'ugly tie' paper!! Great tutorial! I tried to add mine but the link thingy didn't work. Great tutorial...my children even spent some time helping me make some of the ties. We'll be working on a batch of Father's Day cards and I'll get back to you with the final number. The goal is to ship from Southern California by Thursday. 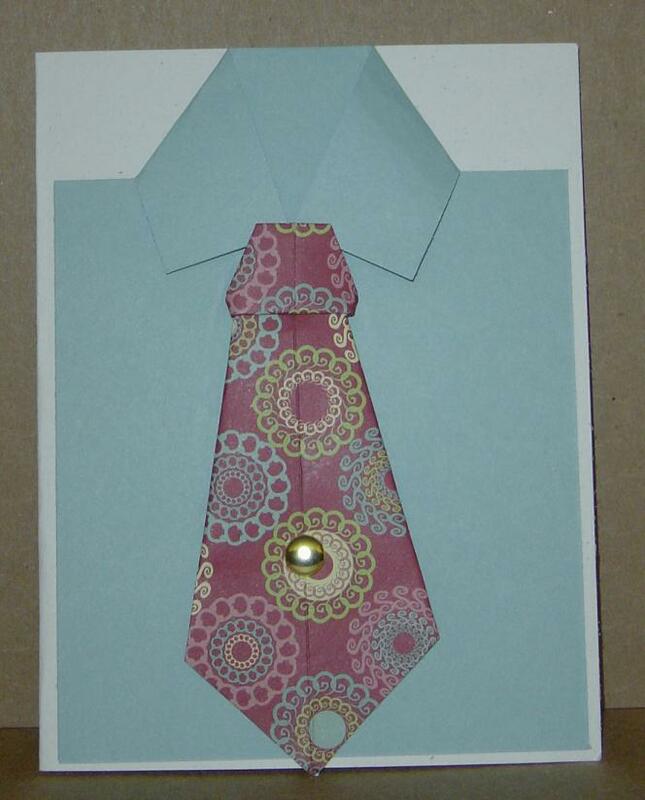 That tie is perfect for the origami shirt father's day cards I made. A great tutorial! The ties were quick and easy, hopefully I'll end up with more than 12. Okay, this became somewhat of an addiction like those pinwheel cards. 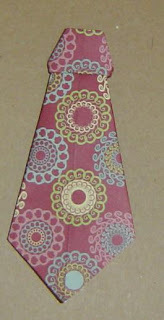 Go to my blog at http://allisonscreations.blogspot.com/2011/05/fathers-day-ties.html to see just how many ties I made! Great tutorial Kate! It looks like a lot of people enjoyed this one and it resulted in a lot of great cards heading to OWH shippers very soon. I need to try a few myself I think before I ship my box to Dixie Monday. Thanks for the great tutorial. Finally, I made one and am going to make some more.